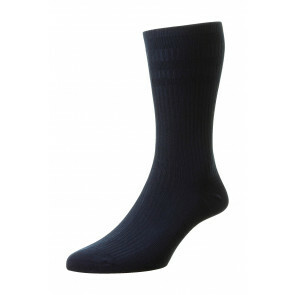 Our uniquely-designed range of men’s ventilated socks provide you with everything you’d need out of a sock, whether it’s durability for outdoor activities or comfort and style for casual wear, in addition to letting your feet breathe. 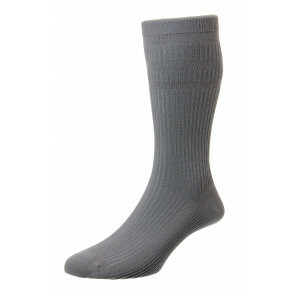 Our uniquely-designed range of men’s ventilated socks provide you with everything you’d need out of a sock, whether it’s durability for outdoor activities or comfort and style for casual wear, in addition to letting your feet breathe. 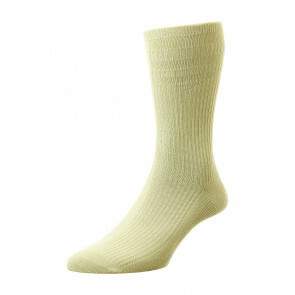 The ventilated foot panel in this range of men’s socks helps to prevent against heat irritation, and any of the effects of this, regardless of the activity you’re doing. 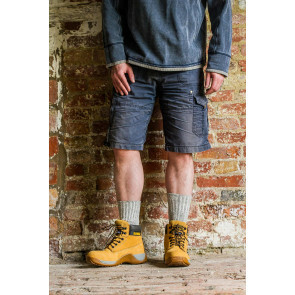 All the while, the high levels of quality of all our men’s ventilated foot stocks ensure style, durability and all the comfort you’d expect from our cotton rich socks. 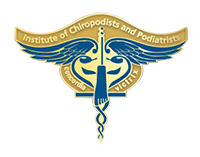 For more information on any of our men’s ventilated foot socks, simply browse our wide range of styles and products – we stock a broad selection of designs, sock styles and colours in a comprehensive range of sizes to ensure that it’s easy to find a sock with a ventilated foot that you’ll love to wear.